← NSW trains stopping with enough precision to meet doors on the platform? 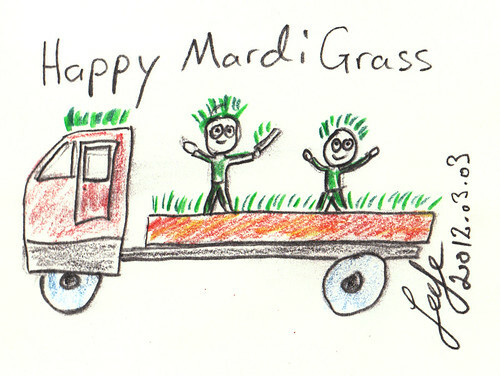 To celebrate tonight’s Mardi Gras Parade I have drawn a humorous cartoon. This entry was posted in Comics, Social and tagged cartoon, drawing, grass, Mardi Gras. Bookmark the permalink.